WACKER is a globally active chemical company with more than 17,000 employees and 5.4 billion Euros in annual sales (as reported in 2016 Annual Report). Spanning the globe with four business divisions, WACKER currently operates 23 production sites worldwide. WACKER is represented by subsidiaries and sales offices in 31 countries in the Americas, Asia, Australia and Europe. The eSolutions group within WACKER is divided into purchasing and sales solutions. 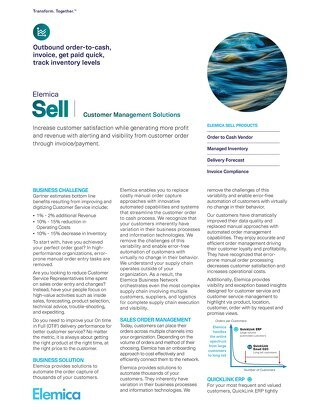 The overall eSolutions strategy is centered in Munich for the customer facing sales processes. 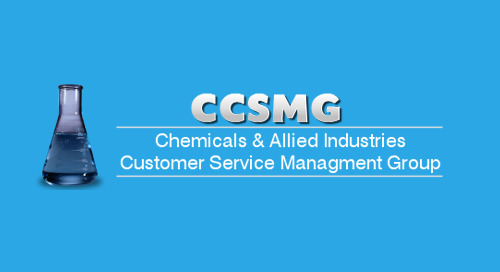 All customer transactions for the chemical business go through the group with some local assistance in China and the US. The WACKER customer channels vary depending on size of market, specific market needs, products offered and volume customers purchase from them. Now more than ever, the business is going through eSolutions. Nicole Sykora, Head of e-Solutions for Customer Sales mentions “Before it was more our push from our side with our customers. Now there is definitely much greater need for EDI connections and automated digital connections. Automation often starts with the inbound customer order and outbound invoice. Customers are looking for a system that can support attachments. They are also requesting feedback messages such as the Order Confirmation and Advanced Shipping Notices (ASNs). WACKER’s automotive and chemical business units all use the Elemica solution. Wacker has been using the Elemica Business Network for 15 years and encourages trading partners to realize some of the automated business benefits. It is viewed as a method to win new business and retain existing business. It has made life easier for the Customer Service Representative, (CSR), as the more they use it, the more they enjoy it. WACKER is also employing Elemica Quicklink email, to automate customer orders that have thirty-plus line items. In past years at WACKER, these orders would need to be manually entered as individual sales orders by customer support which takes time and can introduce errors. With the addition of Elemica Quicklink email, these orders are now automatically entered as separate orders. Customers receive an automated email Order Confirmation back which provides a confirmed delivery date and quantity. 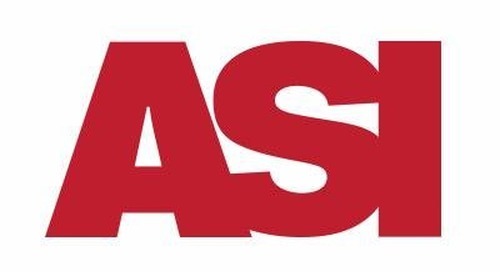 The ASN provides an update just prior to shipment. This is a great advantage for both WACKER and their Customers as it saves time and reduces errors. Automating this communication saves WACKER approximately 5-10 minutes per order and the customer has the assurance of always getting this information. Elemica Quicklink email also supports order changes which is a definite timesaver. WACKER is using QuickLink email as a first step to upgrade the customer to direct connections. 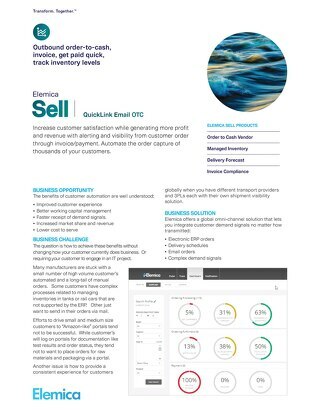 Elemica Quicklink email is very easy to implement and requires no involvement from the customer. Our goal is to be closer to our customer and provide more value. 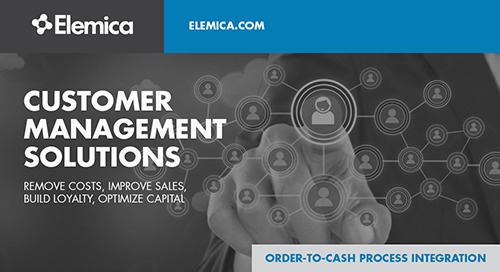 ELEMICA provides WACKER with repeatable processes for how they onboard customers and go-to-market channels. These processes take much less time than before as both sides now are more experienced in creating digital connections. Next up for WACKER is expanding the usage of the Elemica Business Network to the Buy side of the organization and improving the overall visibility and analytics of their supply chain processes. Please fill out this form to access the content.